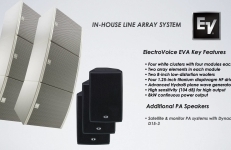 The sound concept of the hall is built based on the Line Array System Electro Voice EVA with 4 distinct clusters. 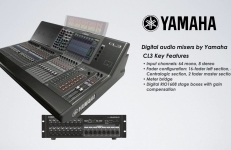 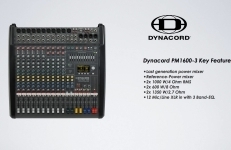 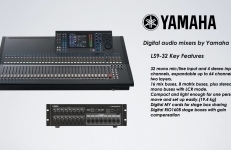 We use the last generation digital audio mixer Yamaha CL3 and his elder equivalent Yamaha LS9. 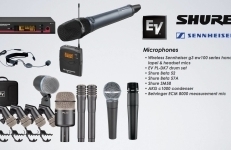 We have wireless microphones Sennheiser, full range wired microphones Shure, EV etc. 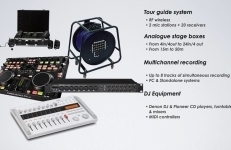 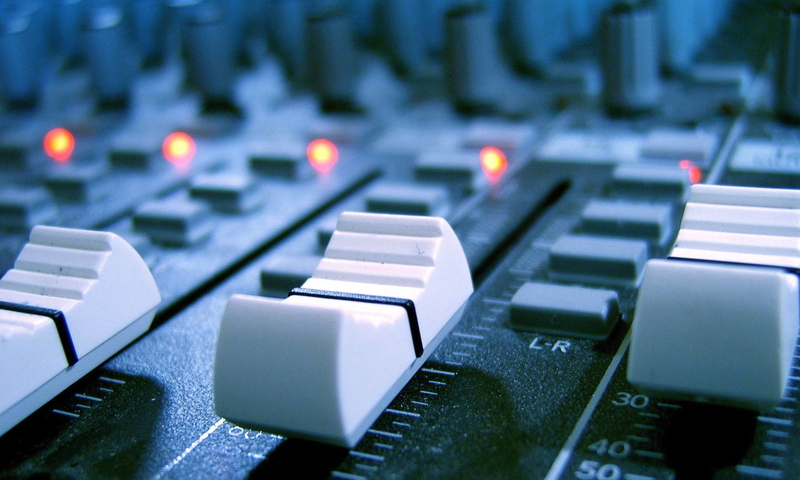 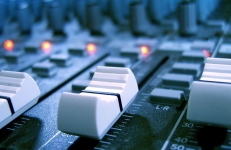 We can provide mixers and amplifires, audio equipment - multicores, CD players, DI boxes, audio distributors etc. 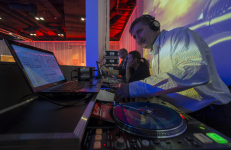 Sofia Event Center is the only place in Bulgaria with ecophon acoustic isolation solution.